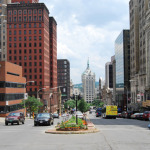 Both a landmark and home to the administrative end of the SUNY System, the D&H Building in downtown Albany, or our own SUNY Plaza, is a sight to behold. From the gothic architecture to the scale of the building and its towers, the building is a cornerstone of the downtown Albany landscape. And there is a history to this property that is quite long and very interesting. 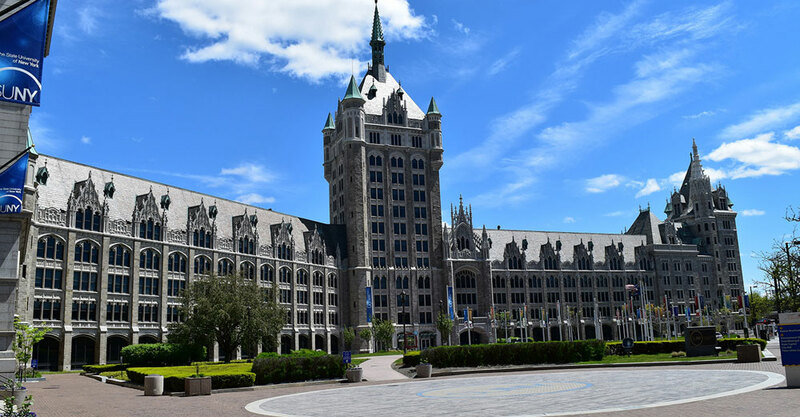 Our beautiful plaza building has only belonged to SUNY for 35 years, but this week we’re celebrating 100 years in which the building has been an Albany icon. 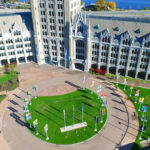 SUNY Week will celebrate the SUNY Plaza building’s 100th birthday with events and community partnerships. Businesses in downtown Albany are offering special treats to signify the milestone and our Morrisville State College is helping us celebrate by making their own special SUNY Blue ice cream! Whether or not you’ll be in downtown Albany to celebrate with us, you can participate in SUNY Week all the same by learning about the history of the plaza building with these fun facts we’ve compiled. 1. The State University of New York, founded in 1948, took possession of the Delaware & Hudson Railroad Building as its system headquarters in 1972 and moved to the space in 1977 after interior renovations. Governor Hugh L. Carey, SUNY Chancellor Clifton R. Wharton, and Jr. Lieutenant Governor Mary Anne Krupsak at the dedication of the SUNY Plaza in 1978. 3. Often mistaken for the State Capitol because of its grandeur, SUNY Plaza is the masterpiece of Marcus T. Reynolds (1869-1937), Albany’s most important architect of the late 19th and early 20th centuries. 4. Designed in a Flemish Gothic style, the building commemorates the original Dutch settlement of the City of Albany. The D&H Building circa 1925. 5. Though SUNY Plaza presents as a cohesive whole, the building or buildings were actually constructed in six main parts between 1914 and 1918. Construction of the south end block and tower. 7. 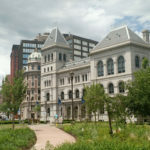 At the south end, a separate but physically connected and visually compatible building was constructed to house the headquarters of the Albany Evening Journal, the newspaper of William Barnes Jr., the powerful Republican political boss of Albany. 8. The photographs and drawings presented in this show are from the collection regularly housed at SUNY Plaza. The photos were taken during the original construction campaign, and many of them are dated. The D&H Building circa 1963. 9. 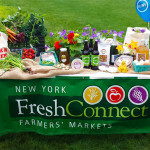 The State University of New York is immensely proud to be the steward of this important heritage and cultural resource. The Plaza in 2015, after the front lawn renovation. Beautiful! We have a brick 1940 colonial about a mile west northwest of you. I’m not sure if I can find an original pic, but you’ve inspired me to try.